Annette Bening wears a pair of Robert Marc 576 sunglasses in the 2008 movie The Women. Annette Bening's character Sylvie Fowler is the editor of a prominent fashion magazine that dictates the latest in taste and style for New York City fashionistas, so these trendy Robert Marc shades are a perfect accessory. 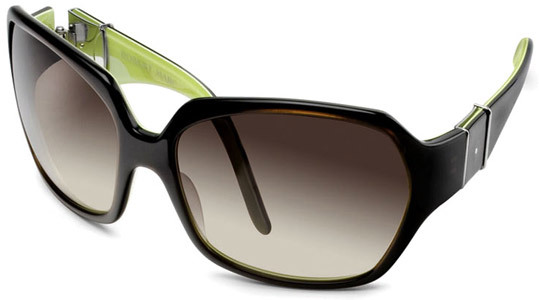 The Robert Marc sunglasses worn by Annette Bening have the color combination Mocha frame with Avocado inner side. We identified some other pairs of sunglasses in the same film, like the Prada 55HS shades from Jada Pinkett Smith and Donna Karan 1029 glasses worn by Meg Ryan.